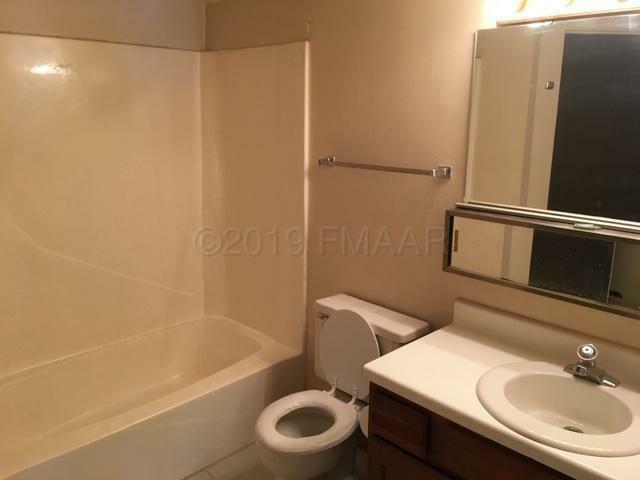 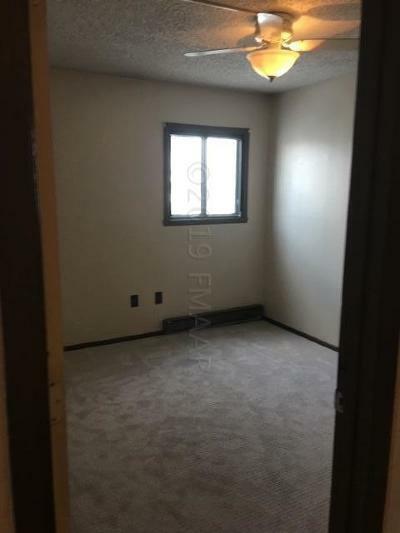 One Level condo with separate outside entrance. 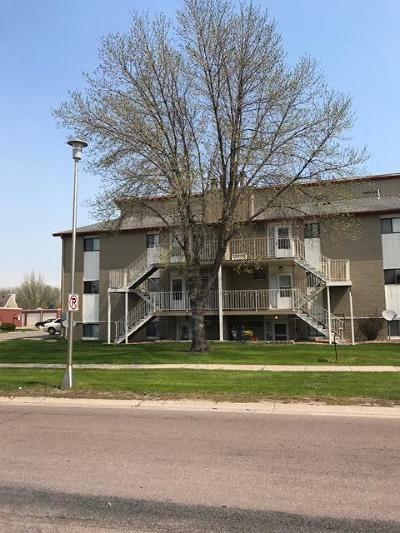 Dedicated parking space in front of unit. 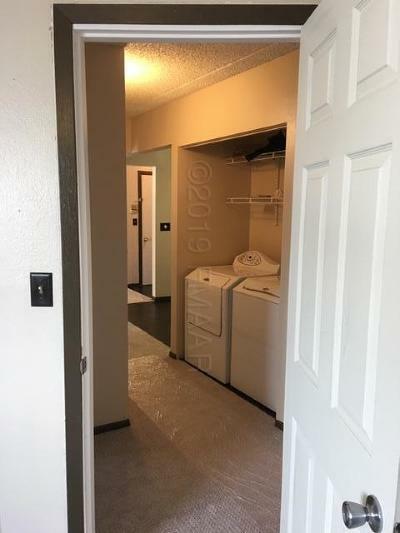 Master suite with 3/4 bath, closet, Full size Laundry in unit. Building is all concrete so soundproofed. Assn covers lawn snow and water. 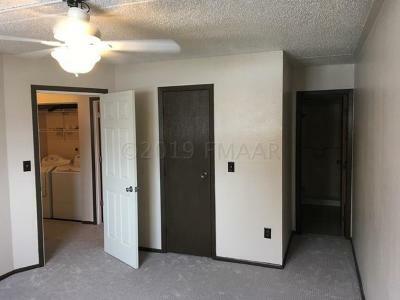 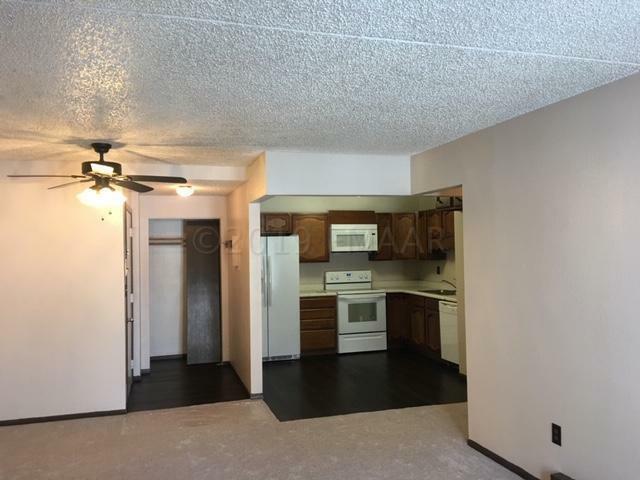 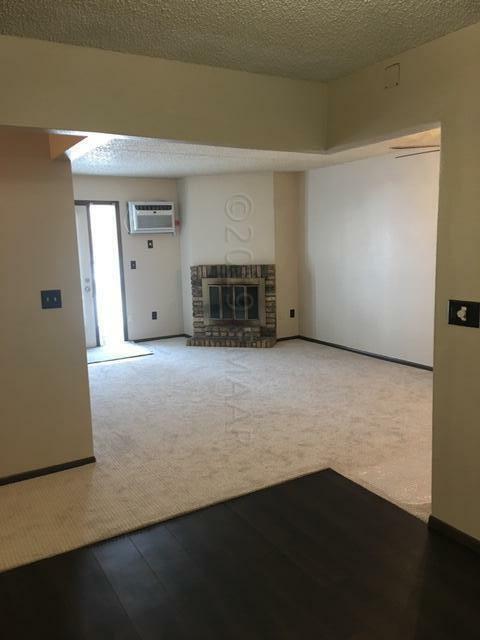 All ungraded with new appliances, paint, carpet and more. !